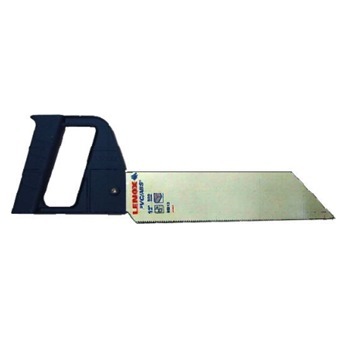 Designed for cutting PVC/ABS - plastic pipe, paneling, plywood, drywall, wood and other general purpose sawing. Flushing cutting blade adaptor is designed to cut PVC pipe flush with floors and walls. Easy to change with the standard handle.